It’s a key value, and an essential quality in the journey towards women empowerment and diversity. 'Authenticity' is a buzz word for success and leadership, as we discussed at the past DLDwomen conference 2011. It’s also part of the emerging ‘New Rules, New Values’ framework that we intend to further explore at the upcoming DLDwomen 2012 conference, July 11-12 in Munich. Authenticity is taking over every sphere of our lives. Here is a handful of examples that connect past and future DLD(women) events. Places like ‘Genspace’ have proven that DIY scientists can add new values to an established system of professionals. 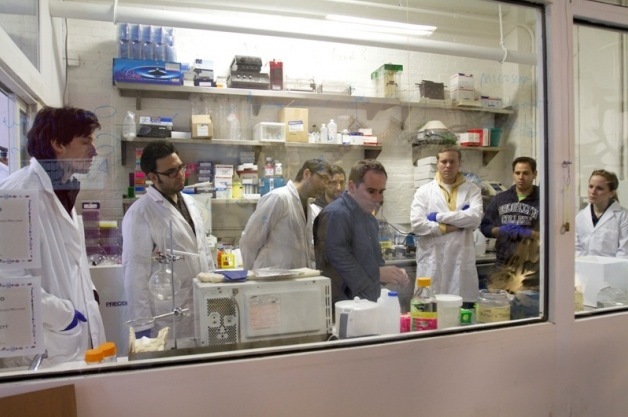 This biotechnology laboratory in Brooklyn offers its incubators and Petri-dishes to every kid and grown-up who shows an interest in experimenting. Whether it is about DNA barcoding or bioart, at ‘Genspace’ “we don’t care if you don’t make money, if it works, as long as it’s safe,” said the laboratory’s co-founder and president Ellen Jorgensen at DLD 2012. DIY-ers do it for fun, not for money. That’s why nerds and amateurs think vastly differently from what mainstream companies in science try to research. HP has been working with social enterprise mPedigree to design a first-of-its-kind service that allows people to easily check the authenticity of their medications, for free. The initiative is meant for the poor parts of the world to fight counterfeit drugs themselves by using mobile technology. A DLD friend from the first hour, Gabi Zedlmayer, the Office VP of Global Social Innovation at HP, has overseen multiple sustainability and social innovation projects, including: the mothers2mothers partnership, which helps teach HIV-positive mothers in Africa how to prevent the spread of the disease to their infants. 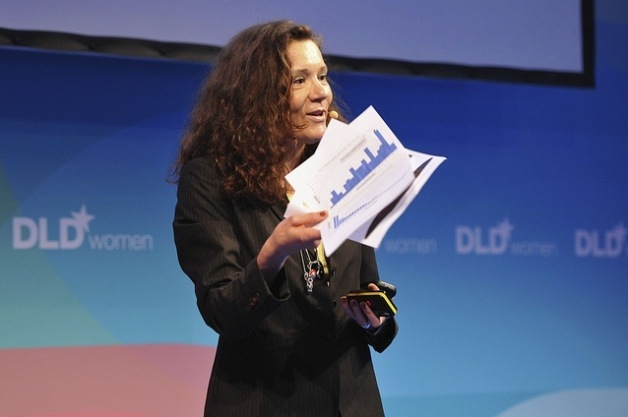 At DLDwomen 2012 Zedlmayer will present ten key demands for a better education. Her action platform for this project, ‘makelovenotporn.tv,’ will be launched within the upcoming weeks, she announced on stage at DLD Moscow in May. We’re looking forward to a new platform of non-professional pleasure in which amateurs become the better professionals - through authenticity. Just this month a physicist will take over to lead the World Bank. Barack Obama himself appointed Jim Yong Kim – a sign that he does not seem to trust the professional bankers anymore after the financial crisis. Regarding another kind of political authenticity, both of our DLDwomen co-chair politicians often stood alone in their public opinion on pressing societal issues before it entered the mainstream discussion. Ursula von der Leyen and Viviane Reding were fighting for a legal female quota long before others did in their political league. What a breakthrough, with the potential to shake-up elite education. Sebastian Thrun (former Stanford professor and expert for Artificial Intelligence) at DLD12 launched the online platform Udacity on which he gives interactive lectures to everyone, everywhere, for free. Anyone in the world with an Internet connection and the brain to follow the course can do it. Also, Shai Reshef’s University of the People is a non-profit, tuition-free, online academic institution dedicated to the democratization of higher education. Get in touch with the idea at DLDwomen’s education panel, and learn why authenticity and talent is more important than money and certain degrees. This list could go on and on. Besides celebrating the authentic self, which other qualities does one need in this new world of work, education, health and science, lifestyle, art and entertainment? Be part of our vivid DLDwomen discussion on Facebook, Google + and Twitter.